The Mission is to run as you can. This game is very fun, so let’s play this game. The goals is Beat your High Score. This game is made by SotoUniversity in Buildbox. -You can easy place your Ads ID Admob. -Project have good program architecture and High quality images. -This game is made by SotoUniversity in Buildbox. -Very easy to re skin and hyper addicting game with Flat style graphics. 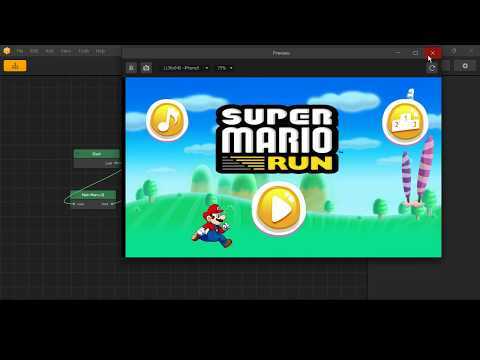 Buildbox is a breakthrough game creation experience. Creating games is as easy as dropping images into the software, making changes to their properties and hitting play. -You will be able to setup Ad-Mob in just a minute by inserting your ads IDs and nothing else! -Project have Easy Structure and you can contact us for solve your problem!